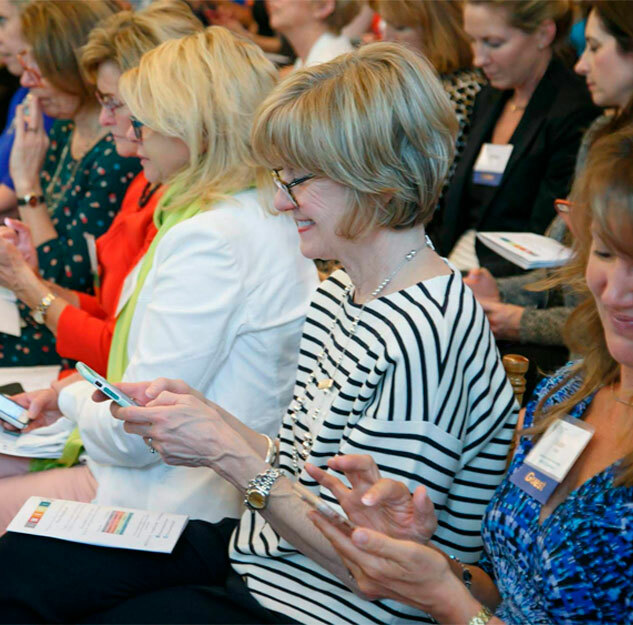 Since its inception in 2003, Women’s Impact Fund has grown from a special initiative of the Foundation for the Carolinas into an influential nonprofit with more than 500 members. Inspired by a magazine article featuring a group of women philanthropists in Seattle, Washington, our founders, Claire Tate and Mary Lou Babb, decided to launch a women’s giving organization in Charlotte, North Carolina. 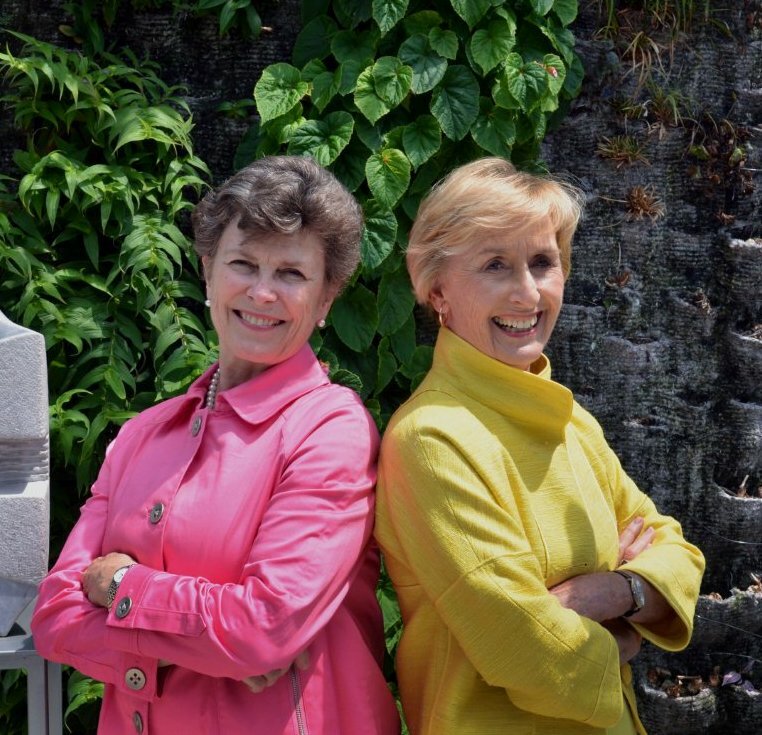 Claire and Mary Lou took the wisdom and experience of Colleen Willoughby and the Washington Women’s Foundation and crafted a uniquely Charlotte organization. They hosted gatherings in their homes, recruiting those similarly inspired. In 2003, 158 founding members attended a kick-off luncheon. In June 2004, the Women’s Impact Fund awarded its first grants, totaling $158,000 — $1,000 from each member. The founding Board decided that grants would not be limited to programs serving only women and girls, but instead would be high impact and concentrated on five focus areas to more broadly address the community’s emerging issues and critical needs. By 2006, the Women’s Impact Fund had 250 members and was recognized as one of the largest and fastest-growing women’s giving organizations in the country. At the time of the founding of Women’s Impact Fund, Foundation for the Carolinas agreed to support the creation of Women’s Impact Fund as a special initiative, providing human and financial resources. It continued under the Foundation’s umbrella, until becoming a stand-alone 501(c)(3) in January, 2010. In 2017, Women’s Impact Fund reached a milestone of 500 members. Women’s Impact Fund has awarded nearly $5.5 million to 70 programs in Mecklenburg County and continues to be the leading women’s group for philanthropy, education and engagement in the region.